Downside protection: tied to food and pharma, idiosyncratic industry and replacement/aftermarket driven. "Cold Chain Capital's clear focus on HVACR middle-market companies and operational capabilities provide clear benefits to its portfolio companies, their management teams and potential sellers," says Greg Deldicque, founder Cold Chain Capital. 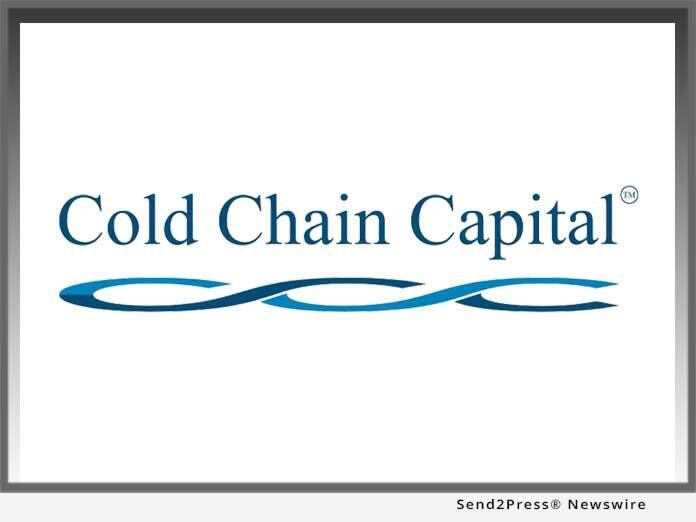 Cold Chain Capital, LLC is a private equity firm focused on the Air Conditioning, Heating, and Refrigeration industry (“HVACR”). Investments span OEM/manufacturing, service/installation and wholesale/distribution. Geographically, it focuses on companies with headquarters in North America, South America and Europe.